Harrison Weir was a son of Lewes and a man of many interests. He was an accomplished Artist, Author, Journalist, Poultryman, Naturalist, Ornithologist, Horticulturalist, and Poet of Nature. John Smithson created The Harrison Weir Collection and is visiting from New Zealand to collect material for a biography. His talk will cover Weir’s life and achievements including his legacy to the town and to the Royal Academy. Harrison Weir grew up in Lewes and had links to the printers John and George Baxter. His family and artistic links with Lewes lasted a lifetime that spanned a period from the birth of the Illustrated London News in 1842, at the start of the reign of Queen Victoria, to the mid Edwardian period in 1906. 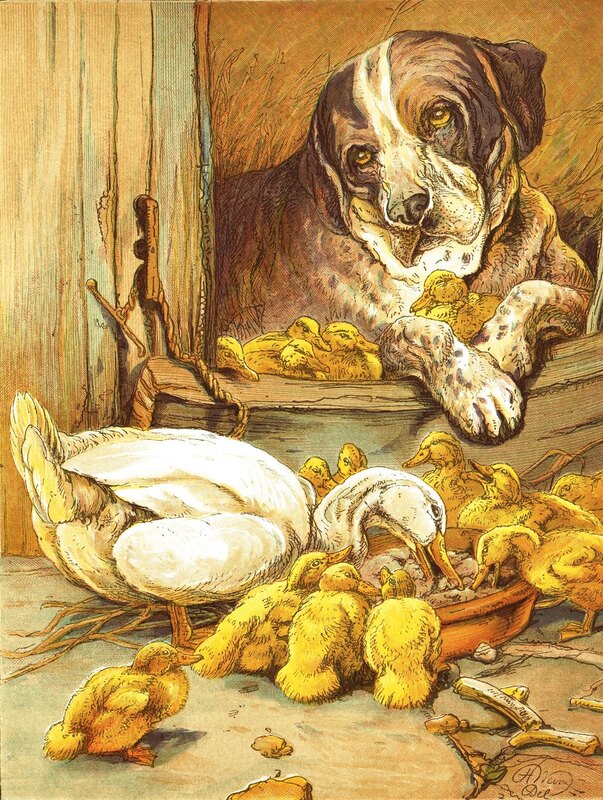 He was an acclaimed artist and illustrator, well known for his (now) sentimental images of animals. Weir had links to the Crystal Palace Company, the Savage Club, as well as writing for a wide range of notable Victorian periodicals including ‘The Field’, ‘Punch’, ‘The Animal World’, ‘The British Workman’ and ‘The Children’s Friend’. His influence on, and involvement with, children’s literature was another passion and he supported the ventures of Thomas Bywater Smithies, Dr John Barnardo and Vere Foster. And he also found time to be an avid promoter of a variety of shows for flowers, dogs, cats and birds.